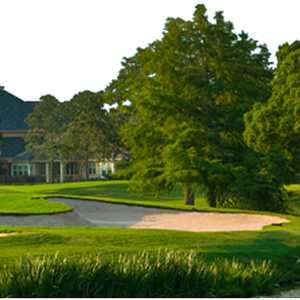 Amongst the chemical plants, refinery towers, and wood-lined waterways of La Porte lies the 18-hole Jay Riviere municipal known as Bay Forest. Riviere's design opened in 1988, featuring a tight front nine that opens up on the lake-dominated back side. Water is in play on 16 of 18 holes. Because of La Porte's proximity to the Gulf, the coastal winds make this a long course. Despite its tight nature, the front nine offers a few nice birdie opportunities, including the short par 3 No. 6. This hole generally only requires a 9 iron to carry the bunker fronting the green. On the back, the par 5 No. 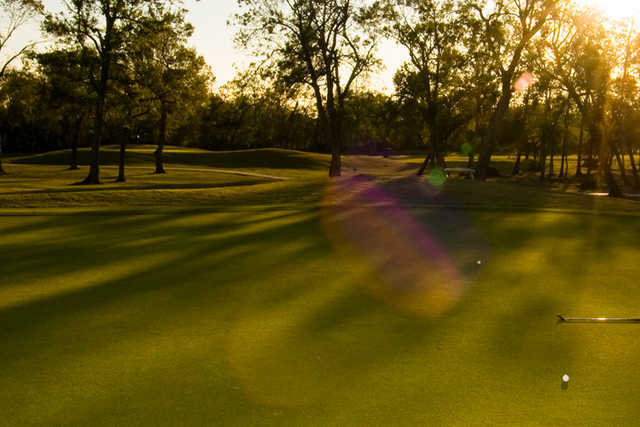 10 is one of the most birdie-friendly holes on the course. It's followed by the signature No. 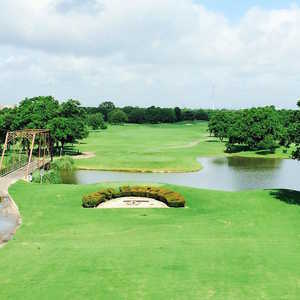 11-a great-looking dogleg right that bends around a pond to a well-bunkered green. The play with the approach on 11 is to leave it below the hole. The par 5 No. 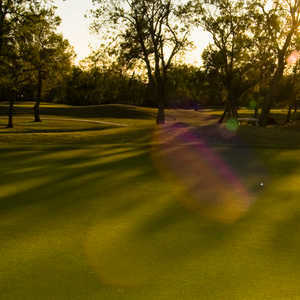 18 is a challenging finisher that requires good golf shots into the wind and the accuracy to avoid the water that sneaks into the fairway in the landing area from the right. The second shot must carry water and a bunker, and the recommended play on the approach is to keep it on the right side of the green. Getting there : From Hwy. 45 south, take the 610 Loop north. When you come to Hwy. 225 head east and take the Pasadena exit. Turn right, find Hwy. 146 and go south (right). Next, get off at the Fairmont Pkwy. exit and turn left. When you get to South Broadway St., turn right and drive 1 mile to the course. The clubhouse is on the right side of the street. Challenging but fair for all handicaps with appropriate tee settings. Great service, folks to socialize with and plenty of expert help on practice range and putting green. Great place to be.